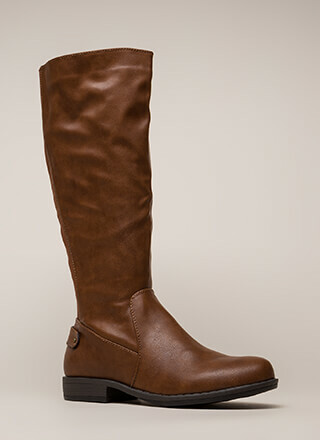 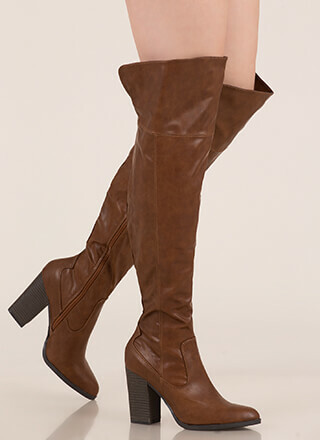 Changing and updating your look will be a cinch with these hot boots in your closet! 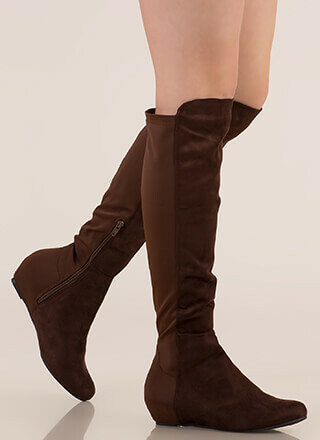 Vegan suede, peep-toe boots feature a relaxed shaft caged by self-tie vegan suede and chain straps. 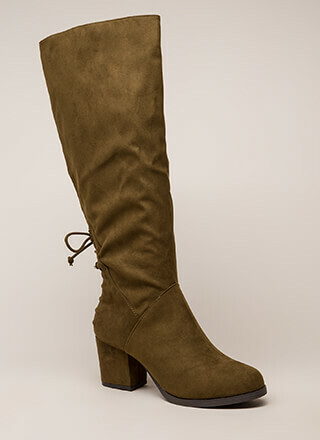 Side zip closure leads to a slender stiletto heel and a ridged sole.